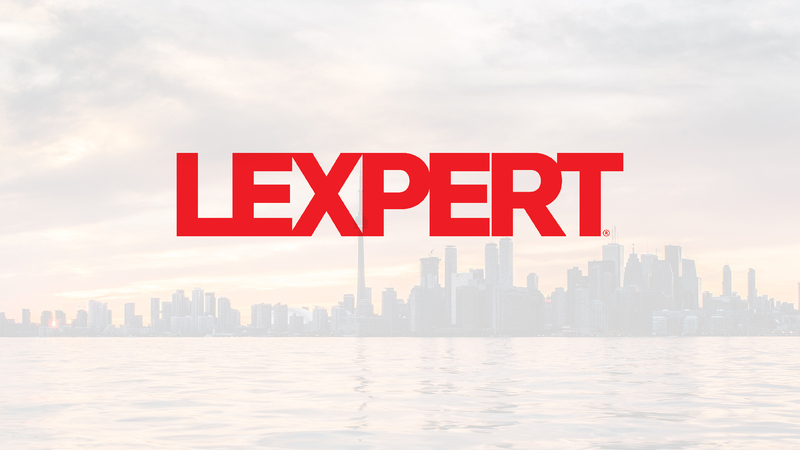 The results of the 2017 Lexpert Survey have now been tabulated and Kelly D. Jordan has been found by her peers to be a leading lawyer in Toronto family law, a lawyer that is repeatedly recommended. She is 1 of only 26 Lexperts in Toronto. You can see the 2018 Edition of the Canadian Legal Lexpert Directory, published online at lexpert.ca.